Rustic countryside decoration has become a popular and modern choice when it comes to decorating a space. 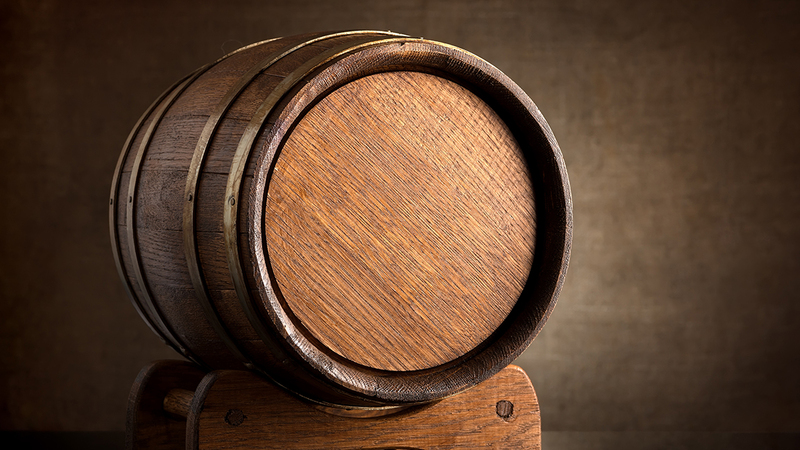 Here at Wine Barrels Australia we provide you with premium wine barrel hire in Melbourne that can fulfil your requirements regarding decoration and storage of your next brew. Our wine barrel hire in Melbourne is an excellent opportunity to access top quality barrels that can be used for many different purposes, such as a grill for small barbeques, mini-chimney for a family reunion or even a living room table. If there is an especial event coming up you can take up our options of wine barrel hire in Melbourne, it will be a great addition. Wine Barrels Australia provides a second to none options for wine barrel hire in Melbourne, especially made with the best American and French oak that guarantees a top quality preservation of liquids such as wine, beer and spirits as well as a stylish finish that will change the way an entire area looks. If you look for a wine barrel to hire in Melbourne you can call us and our friendly team will be happy to assist you and give you the information you require regarding our top quality wine barrels. If you think an entire wine barrel to hire in Melbourne is too big you can ask for our half wine barrels which may be what you are looking for. We are an Australian owned and operated business and prides ourselves on client satisfaction and in assure that we uphold and meet the standard for wine barrel hire in Melbourne.